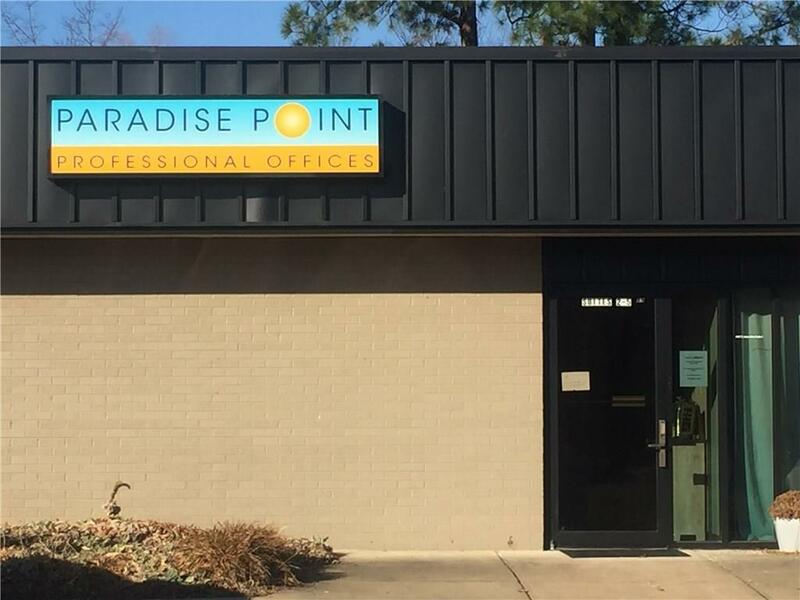 Paradise Point Professional Offices, full service space. 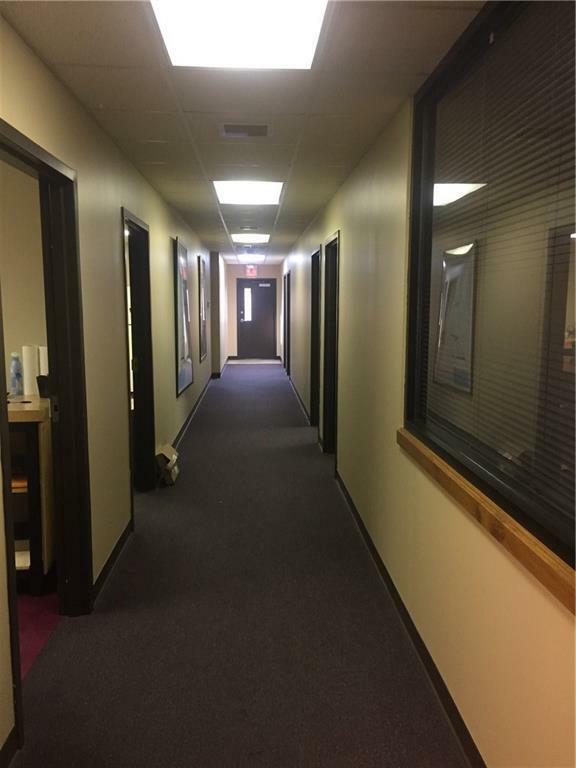 Includes janitorial for common area. Located on the corner of Joyce & Crossover in North Fayetteville. 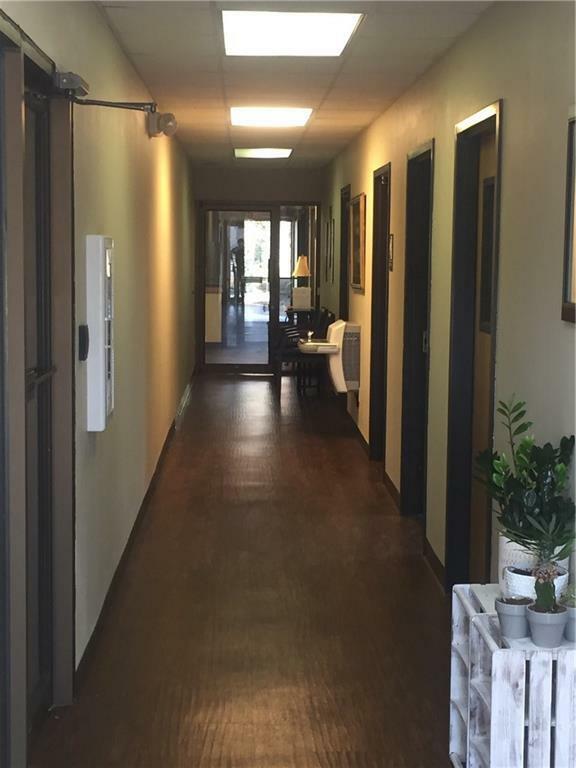 Common area includes 2 restrooms, break station with fridge, microwave & sink.